Experience the majestic beauty of the west when you explore the sights of Helena during your stay at Comfort Suites Helena. Whether you're in town for business or a vacation, our brand-new hotel provides welcoming accommodations that are convenient to everything from the Montana State Capitol and historic downtown district to the Helena Regional Airport and the Helena Civic Center. 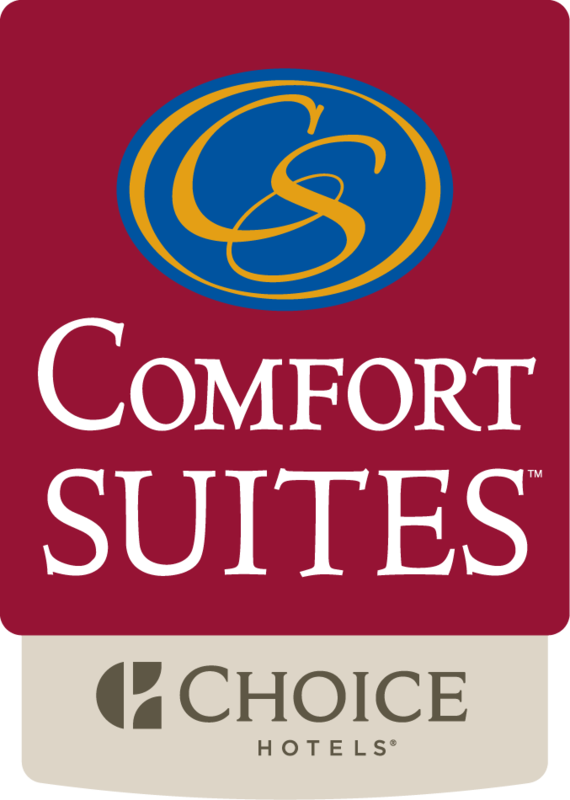 Call our friendly at (406) 495-0505 to plan your stay at Comfort Suites Helena. Whether you're cheering on your favorite youth sports team or hitting the links for a round of golf, Helena offers many opportunities to get out and enjoy the natural beauty of Helena. The Helena Ice Arena is 10 miles from Comfort Suites Helena and is the site of many exciting youth hockey games throughout the winter season. Be sure to reserve your room during the spring or fall soccer season at Siebel Field, which is only five miles from our brand-new hotel. Both adult and youth soccer teams meet at this expansive soccer field where you can often find an open game to join. Additionally, the staff of Comfort Suites Helena can help you reserve a tee time at the 18-hole Bill Roberts Golf Course. Once you've explored the great outdoors or the weather sends you indoors there are many fascinating cultural attractions in Helena, Montana. From the eclectic galleries of Holter Museum of Art to the archives of Montana Historical Society, you won't be disappointed in the cultural wonders of Helena. Don't forget to check the schedule of the Helena Symphony to see if there is a concert planned during your stay at Comfort Suites Helena.